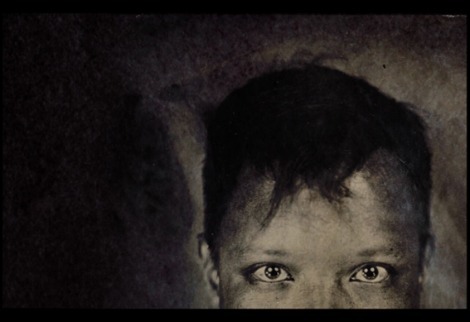 Just in time for winter, Kid Koala announces Music To Draw To: Satellite, an ambient electronic record featuring vocals by Icelandic singer Emilíana Torrini. An uncharted journey for the legendary scratch DJ, producer, and composer, Kid Koala’s fifth studio album is an emotional work of expansive instrumental soundscapes and chilling vocal ballads. Music To Draw To: Satellite will be released January 20, 2017 on Arts & Crafts on 2LP vinyl, CD, MP3, and Deluxe CD w/ sketchbook. Take a listen to album opener “The Observable Universe”.